China, since the years of 2003. 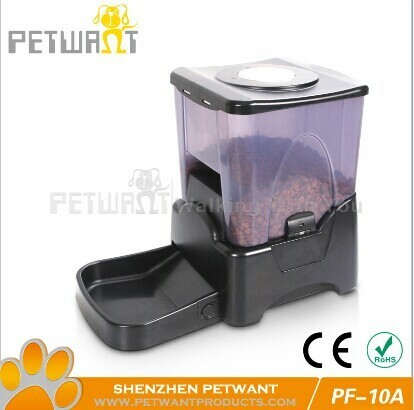 Products mainly include five series: Auto pet feeders &fountain, dog training devices, pet carriers, pet bowls and grooming tools. Hot selling products are pet feeders ,pet bowls,bark control collars ,pet flight cages and pet clippers . At present, we have established long term business relationship with 800 wholesales and re sellers from 70 more countries from Europe, USA, South America, Japan, Korea and so on. All the electric products have been approved with CE, RoHS certificates. All the pet carriers are strictly made according to the IATA requirement.